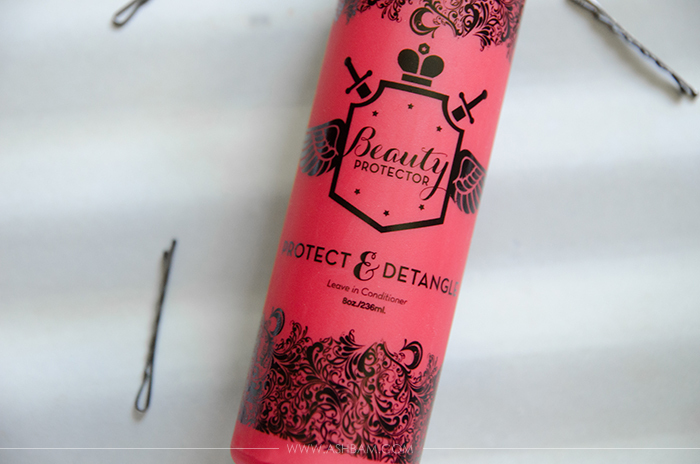 If you’ve been following my blog for a while you might remember me mentioning Beauty Protector’s Protect and Detangle in my New York City haul. It’s one of my all time favorite, holy grail products and by far the best detangler I’ve ever used. 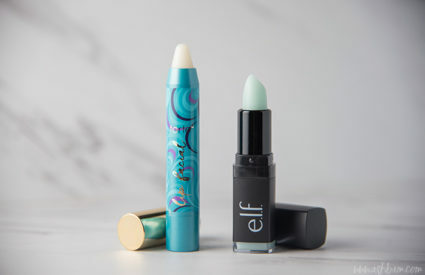 Beauty Protector is an amazing brand, exclusive to Birchbox and I was fortunate enough to be given the chance to try a couple other products! I first tried the Protect & Detangle: Leave in Conditioner* ($21.95) as a sample in my Birchbox and instantly fell in love with it. With just a few sprits my normally difficult mane is a breeze to comb through. 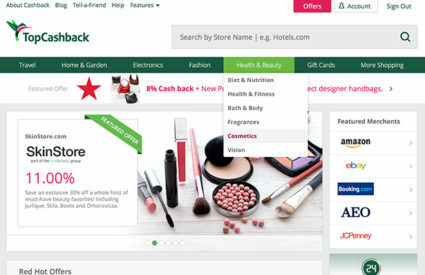 It’s a huge hit on Birchbox’s website with over 50,000 reviews and you’ll be hard pressed to find a negative one. 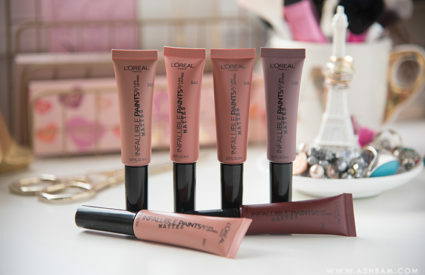 There’s a number of claims on the bottle: thermal and uv protector, locks in color, adds shine and non-greasy. That’s one difference I’ve found, unlike most detanglers I’ve used my hair doesn’t end up greasy. I have very fine/thin hair and it can be quite hard to find products that won’t make it look like I haven’t washed my hair in a week! But it seems to live up to all it’s claims, my hair feels much healthier with daily use. And the scent is just heavenly, it’s super sweet and almost a bit citrusy. I kind of wish I could use it as a perfume. That’s not weird right? I’m not exactly kind to my hair. In the past couple years I’ve gone from brunette to red to red/blonde ombre and now to blonde. I certainly should be using a treatment mask more often with what I’ve put it through. So I finally decided to do something nice for my locks and tried out the Protect & Treat: Treatment Mask. * ($25.95) It contains argan oil, crushed pearls, honey and amber and is supposed to help keep hair youthful. After shampooing and rinsing, it says to place the mask from roots to ends, though I mainly focused it on my ends since I do have such thin hair. Then it says to leave it on for up to 20 minutes before rinsing it out. Seriously, I don’t know why I put it off for so long. My hair was much softer after the treatment and my ends definitely looked healthier. Another plus: it has that same delicious scent as the leave in conditioner! 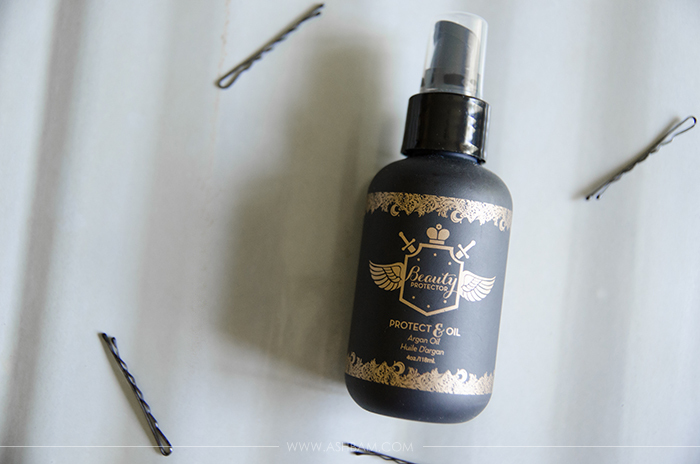 Lastly is the Protect & Oil: Argan Oil. * ($25.95) Another first for me, I’ve never really used any oils in my hair like this. I was always worried about it looking greasy, but again I found I didn’t have any issues! It helps as a heat and uv protectant as well as adding shine and keeping hair smooth, healthy and strong. I remembered seeing on their Instagram that using the oil could even help decrease dry time and I did notice a little bit of a difference, nothing too dramatic though. To use this you’re supposed to apply 1 to 3 drops to damp hair from roots to ends. Again I mainly focus it on the ends. I sometimes like to use a small drop on my dry hair to smooth fly aways or frizz. My hair honestly is so soft after I use this. It has a tendency to really tangle throughout the day but I’ve found after I started using this I can run my hand through my hair and it’s so much softer and smoother, no tangles in sight! The only downside to all of this: it’s not available in more stores. I’m always worried I’m going to run out! 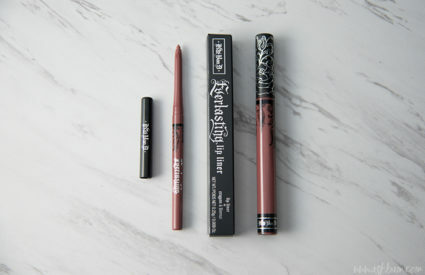 Thankfully it ships free from Birchbox and they’re usually pretty quick with their shipping! 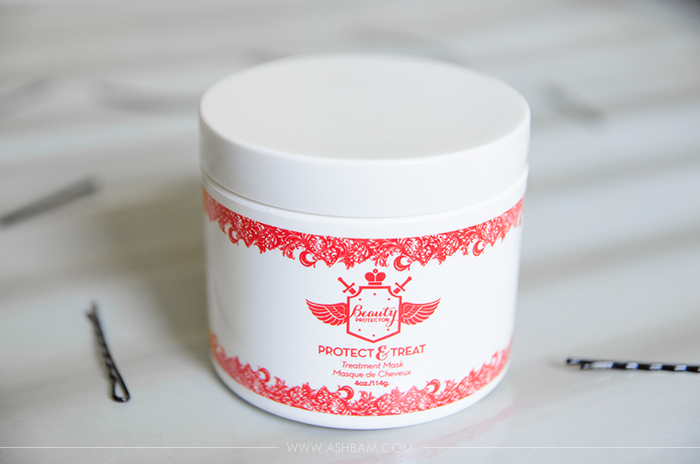 So if your hair is in need of a bit of a pick me up or you just want to try something new, definitely check out Beauty Protector! 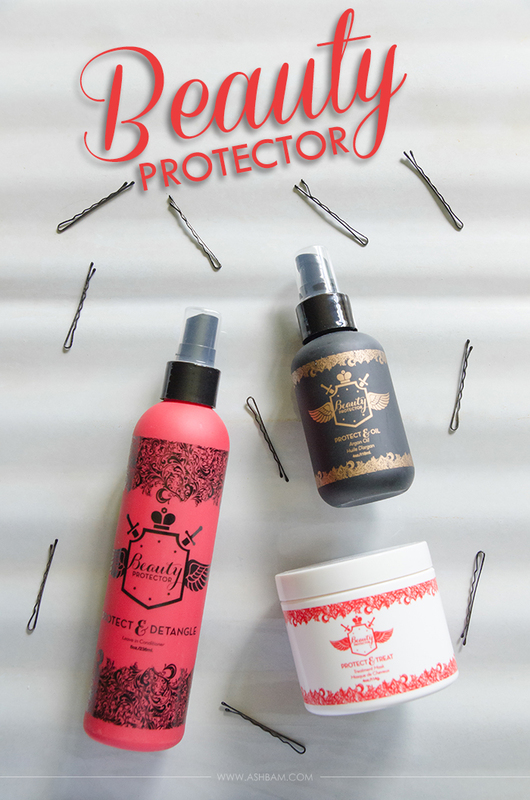 So have you tried any of Beauty Protector’s products? 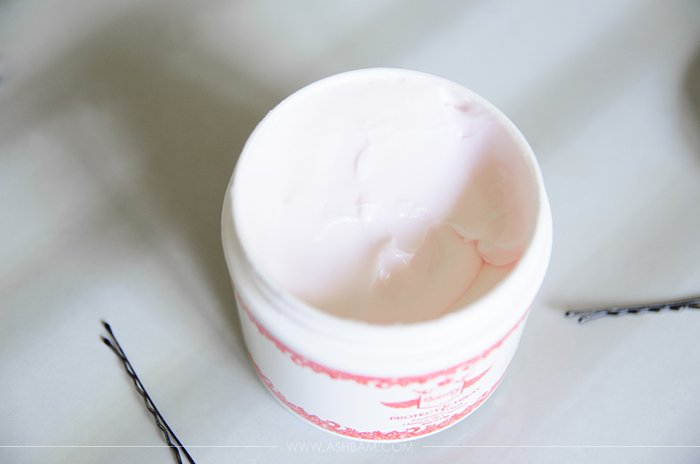 I got to try a sample of the detangler from a birchbox and really liked it. 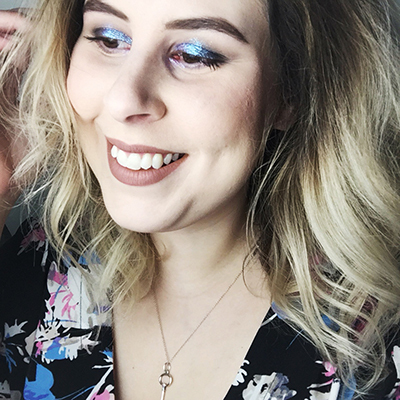 My holy grail detangeler is Miracle 7 from Sally’s Beauty. It hasn’t failed me yet!